The ambiguous relationship between appropriation, authorship and ready-made object and the equally delicate one between language, personal narrative and collective history: these are the themes that Claire Fontaine, Fabian Herkenhoener, Martin Soto Climent and Tris Vonna-Michell will examine in the exhibition ’t twoninethree in-residence at Luciana Brito Galeria’. In Claire Fontaine’s works, the denial of authorship and originality is asserted through the appropriation and re-elaboration of symbols, objects and images of the contemporary art culture with the aim of investigating the consequences of Capitalism on our society. Surely one of the most iconic artworks by the Paris-based collective, Via Tribunali 293, 22.03.2010 is the copy of the keys of the historical Neapolitan venue of the gallery: the decision to exhibit these ordinary objects in a different gallery and potentially available to anyone, translates the intention of using art as a device for the analysis and critique of socio-political issues such as the concept of private property. 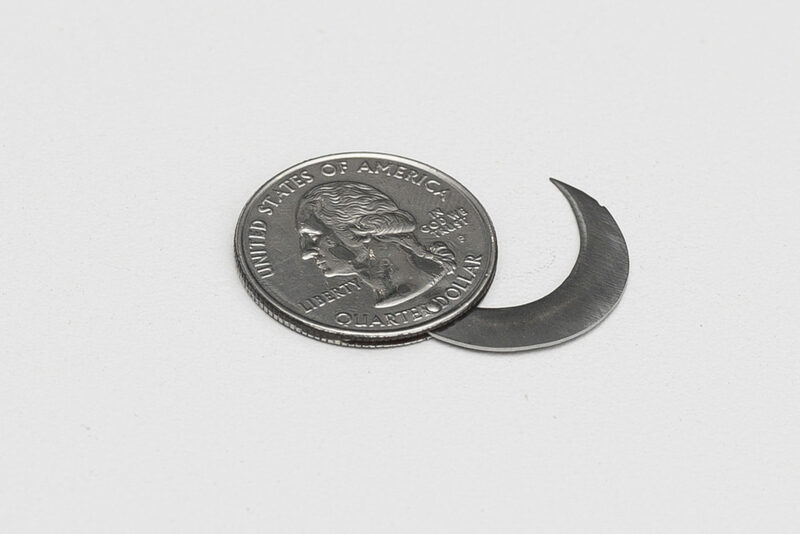 In God They Trust it’s a U.S. quarter that has been cut in half and outfitted with a folding box cutter blade. Not detectable by security controls it becomes a weapon that, despite being simple and small, feeds a paranoid fear of a potentially omnipresent violence. 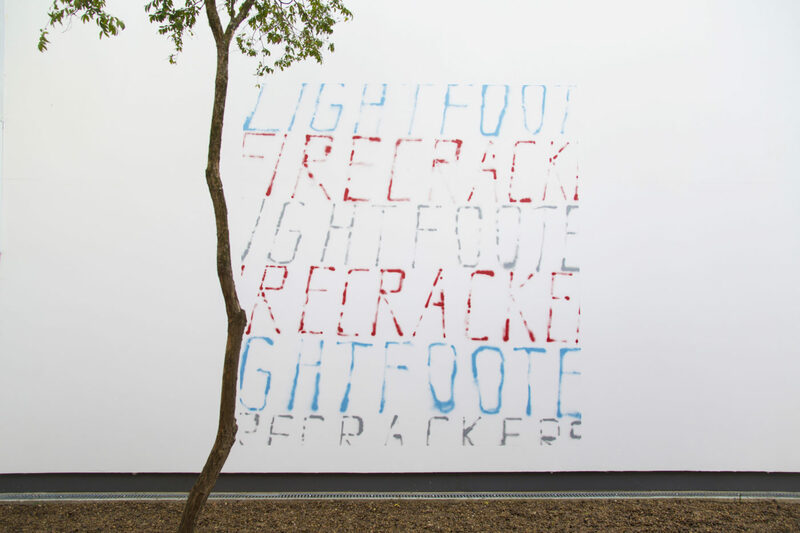 Written text is another crucial element in the artistic practice of Claire Fontaine who, coherently with her social critique, presents the text May Our Enemies Not Prosper written on the occasion of another exhibition, held in another gallery in 2016, revolving around the themes of violence and the refugee crisis. Authorship is also a key word in the practice of Fabian Herkenhoener, who decided to confront it through the literary technique of the ‘cut-up’. Proposed for the first time by poet Tristan Tzara during a surrealist rally in the 1920s, it consists in the deconstruction of a primary text using the random cutting up of words and phrases to form new sentences with a new logical sense. Herkenhoener’s interpretation of this technique leads to a ‘processing text’, an expression he invented to explain his artistic research in which a random language is enriched by a biographical dimension (since he is the author of some of the original texts) and by a visual one where words and phrases take geometric forms or invade the canvas as grid-like structures that are meant to emphasize the mental and emotional dynamics that generated them. 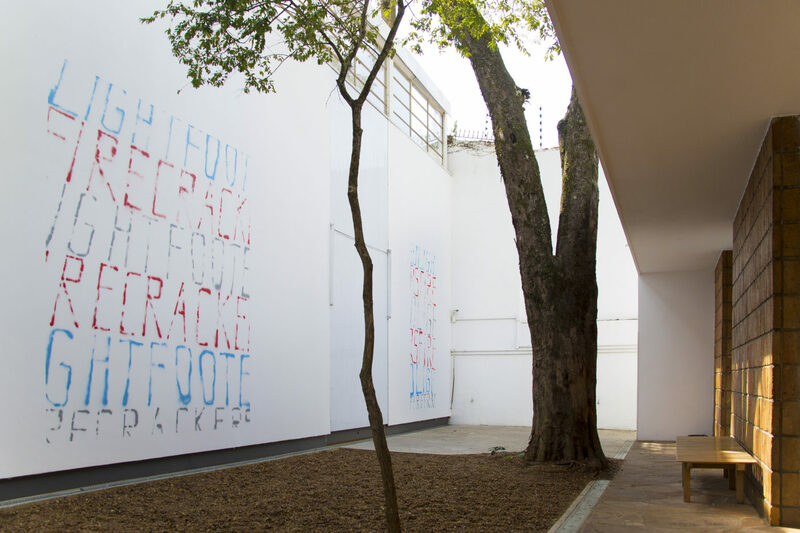 On the occasion of this show, Herkenhoener will create wall-based works using texts he has been writing during a trip in California and Mexico on his way to São Paulo. 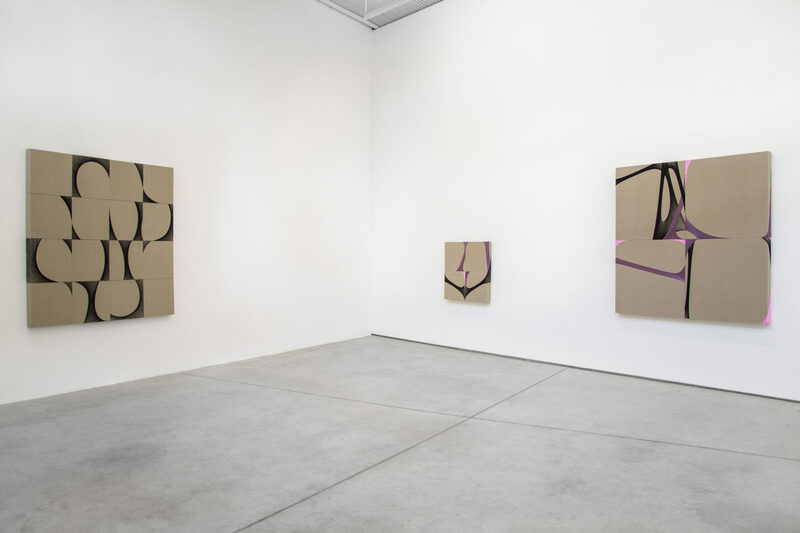 In his surrealist-like creations Mexican artist Martin Soto Climent exploits the transformative potential of everyday objects and found materials to create new poetic forms in which these elements assume a new and deeper symbolic role. 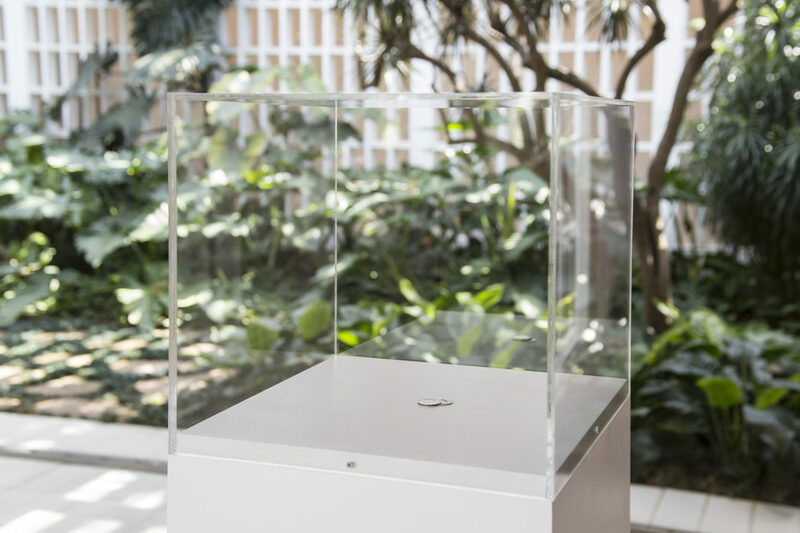 Through conceptual artistic strategies such as appropriation and juxtaposition, these objects are gently reassembled into collages, installations and sculptures that, in their simplicity, appear ready-made. 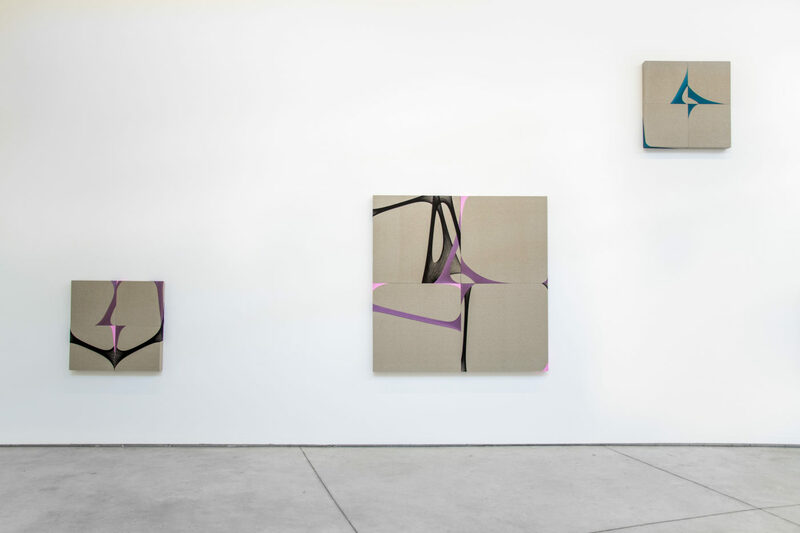 Soto Climent’s amazing skill of interpreting the site-specific and conferring softness and sensuality to objects through minimal intervention takes shape through wall-based works where old clothes become pictorial tools and act as colors, lines and geometries on the surface of the canvases. New ways of interacting with reality to suggest new perspectives. Though many of the works by Tris Vonna-Michell have clearly autobiographical traits, these are not employed in order to authenticate or legitimize the works but rather assist in anchoring the multifaceted socio-political and cultural-historical constellations in which certain imagineries can be produced. A consummate storyteller, Vonna-Michell elaborately constructs tales that include historical research and social observation filtered through personal adecdotes. His works are always context-specific and are constantly modified through slights interventions to create what he terms a ‘narrative of the form’. The version of Registers specifically created for this exhibition consists of an animated sequence of slides taken during a trip to Japan in 2008. 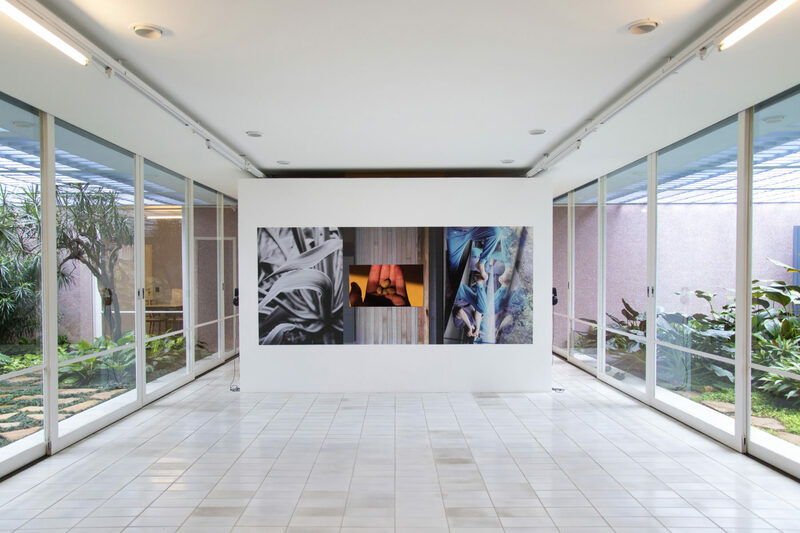 All slides were taken in transient spaces such as underpasses, viaducts, stations, docks and are re-assembled into an anachronistic narrative which forces the viewer to move constantly backwards and forwards in time. 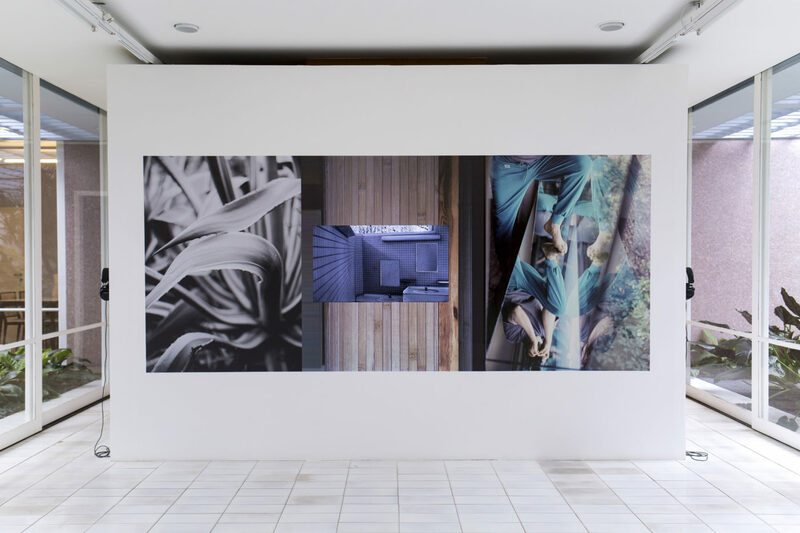 The unmistakable, fast-moving voice of the artist accompanies the sequence of images along with a soundtrack which is the result of a montage of musical compositions by Antwerp-based artist/musician Jan Matthé. 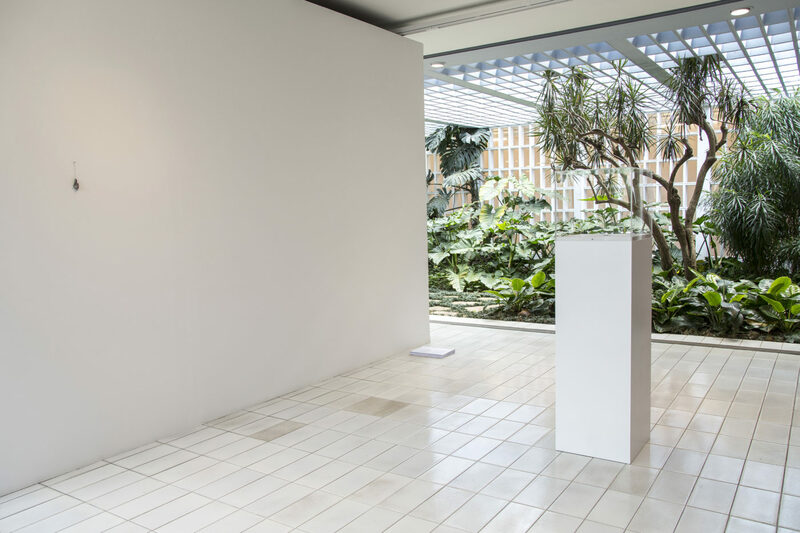 T293 in-residence at Luciana Brito Galeria is the second stage of a successful collaboration with the Brazilian gallery that held an exhibition in Rome in June 2017 presenting works by Héctor Zamora, Pablo Lobato and Rafael Carneiro.